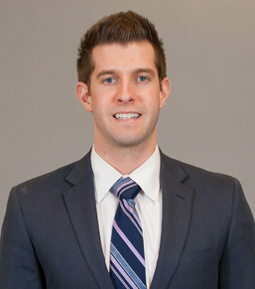 As an Investment Analyst, I focus on monitoring our clients’ investments and assisting in the research efforts for the Investment Committee. I also provide support to Portfolio Managers and internal teams regarding all facets of investment management and analysis, as well as assisting in client service and care. Experience includes active trading for clients such as advanced options trading, high dollar trades, penny stocks, fixed income, etc. Servicing trade disputes and trade related issues. Having in depth conversations with clients to help them learn and understand the financial industry. 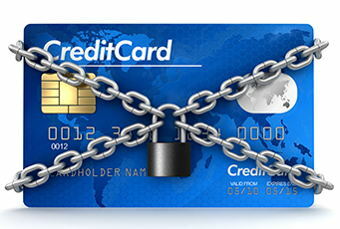 Credit Card Balance Transfers: Worth the Hassle? 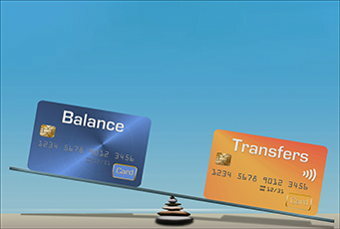 Credit card balance transfers can be a useful tool in paying down credit card debt more quickly and with less money owed. But there’s more to it than just that. It’s important to understand if a balance transfer works with your unique financial plan. We’ve explored the details to help you make a smart decision. Interest rates are on the rise! What does this mean for your money? Well, it could be good or bad news depending upon where you keep your cash holdings. 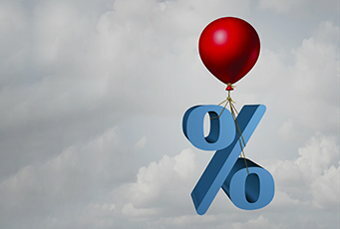 We’ve outlined how rising interest rates could affect your loan rates, credit card rates, investment returns, and more. Read on to ensure you’re getting the most yield from your cash holdings while those rates continue to rise. 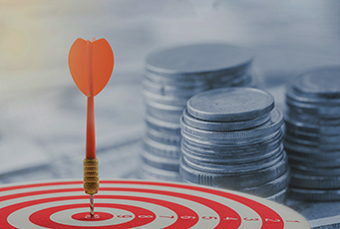 Chances are you’ve heard of target-date funds…but do you really know what they are and if they’re a good fit for your investment plan? We dive into the particulars so you don’t have to! Read on for more information on the pros of target-date funds, as well as their downside. Buying a home for the first time can be an overwhelming process, but there are things you can do to help you through it. We walk you through the steps, from how to prepare yourself financially to what the purchase process typically looks like. When you’re ready to purchase your first home, be sure to take our tips into consideration – they just might help you be successful in your home-buying adventure! 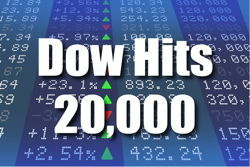 It’s been just over a year since the Dow Jones reached 20,000 points. Since then, we’ve had a pretty easy ride without too much market volatility…until February. 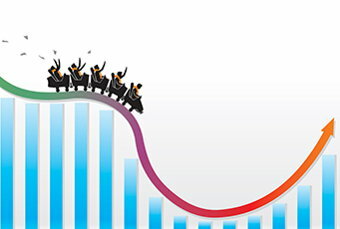 While it’s nearly impossible to predict the Dow Jones future, you can educate yourself on why there’s volatility in the market, as well as the best course of action to take when volatility strikes. Wondering how future investing and tax strategies might be impacted by changes outlined in the Tax Cuts and Jobs Act? What’s changed and what’s stayed the same? 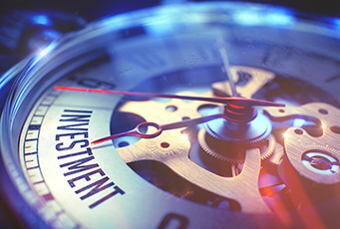 We have you covered - we’ve compiled a list of those changes that might be most pertinent to you, as you consider your investment and tax strategies. 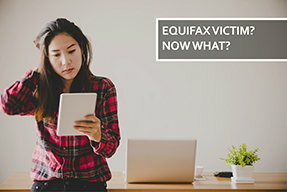 Are you a victim of the Equifax hack? Here’s what happened and what you should do if your information was compromised. Dow Jones 20,000: Time to Sell? Without a doubt technology has made all of our lives easier. 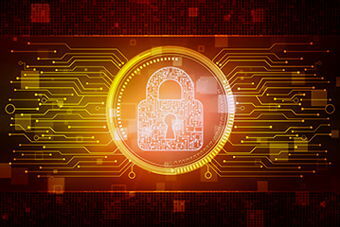 However, this increased use of technology gives hackers and thieves new ways to steal your personal information—without even breaking into your home!